Can a foreigner buy a Property in the US and what are the considerations? The short answer to whether a foreigner can buy a property in the US is “yes”. Whilst some countries restrict the sale of land and property to natives the US does not. 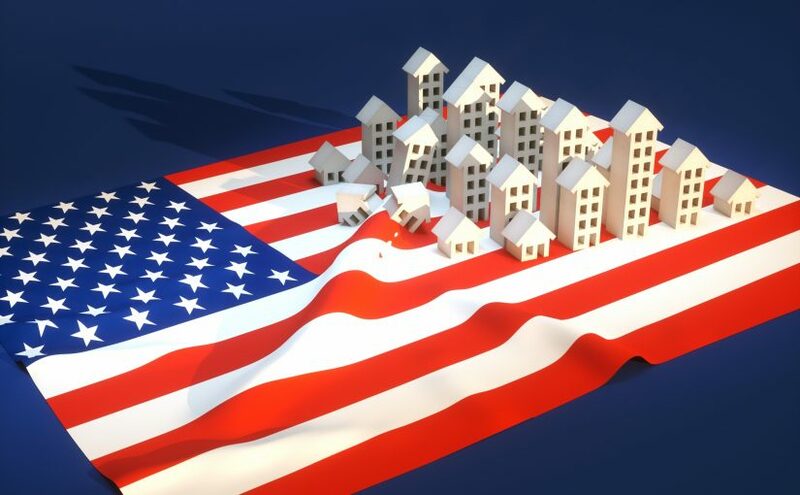 Further to this the conditions associated with foreigners buying a property in the US are generally very similar or identical to a native buying property. 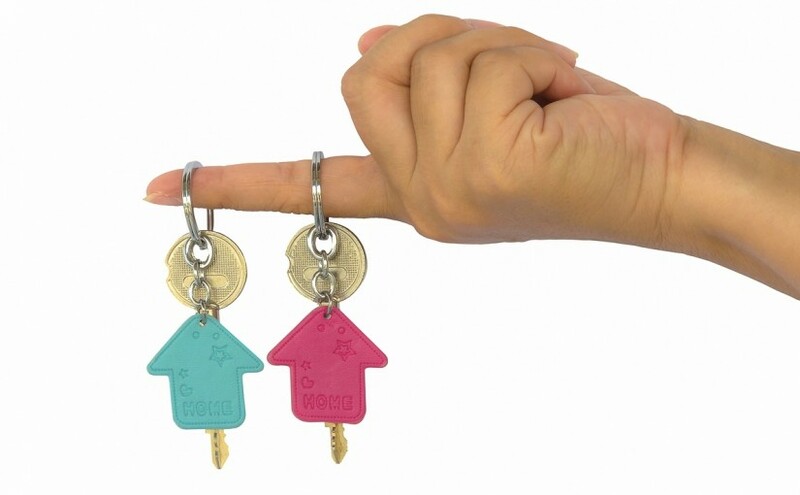 Continue reading Can a foreigner buy a Property in the US and what are the considerations? Posted on 12.02.2017 12.02.2017 Author Property under 20k teamCategories investment property, property in US, property overseas, buying abroadTags foreigner buy property in the US, invest in US, property in US, real estate in USLeave a comment on Can a foreigner buy a Property in the US and what are the considerations? One of out every three homes sold in the USA in 2016 was a vacation home or investment property showing demand for second homes is again increasing following a turbulent few years. The reasons for buying a second home may be recreational or investment, often with a view to retirement planning. Continue reading Second Home Envy? Posted on 01.02.2017 Author Property under 20k teamCategories investment property, property overseas, buying abroadTags cheap property, holiday home, investment, investment property, investment returns, property investment, property risks, real estate, second homeLeave a comment on Second Home Envy?